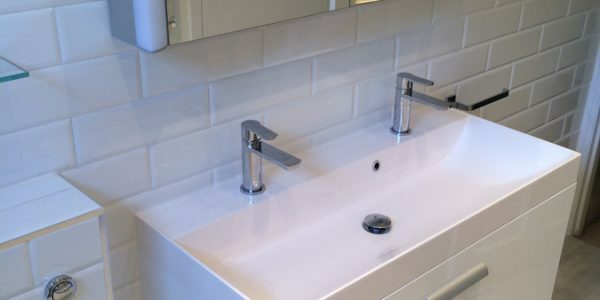 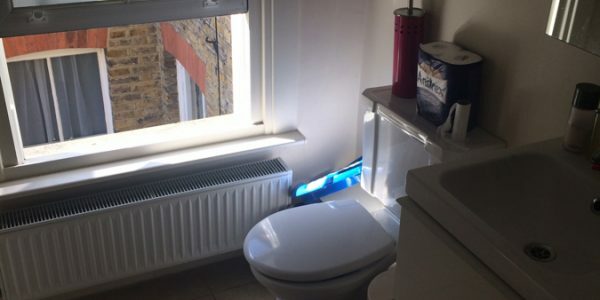 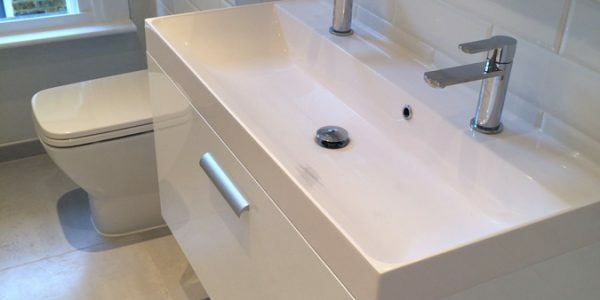 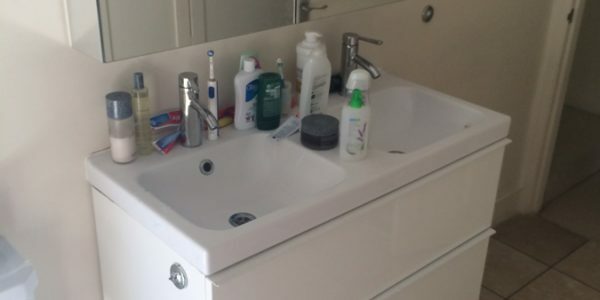 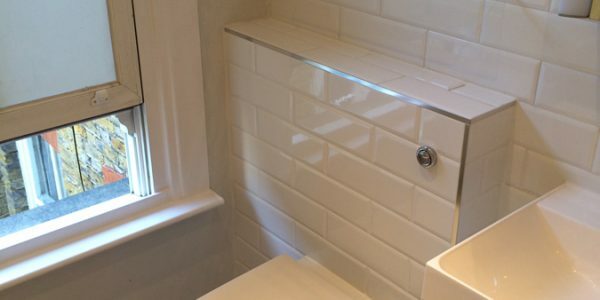 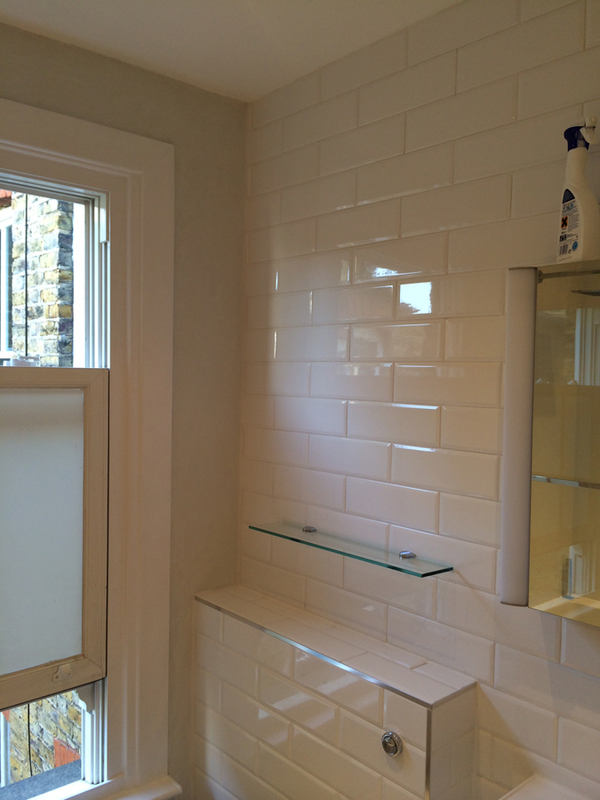 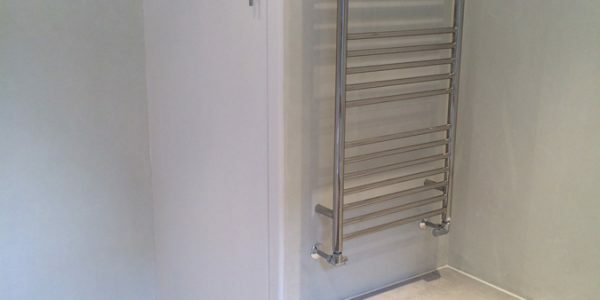 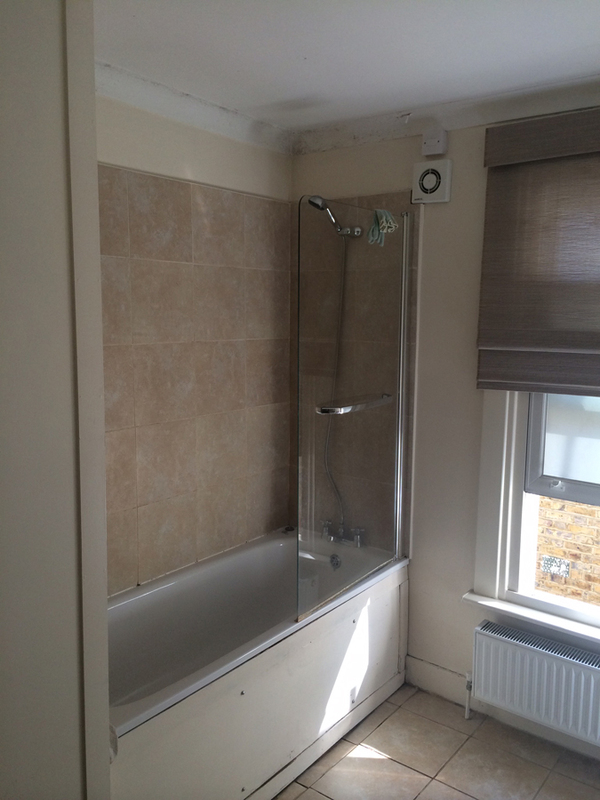 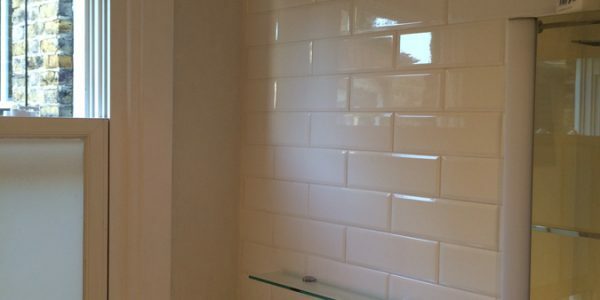 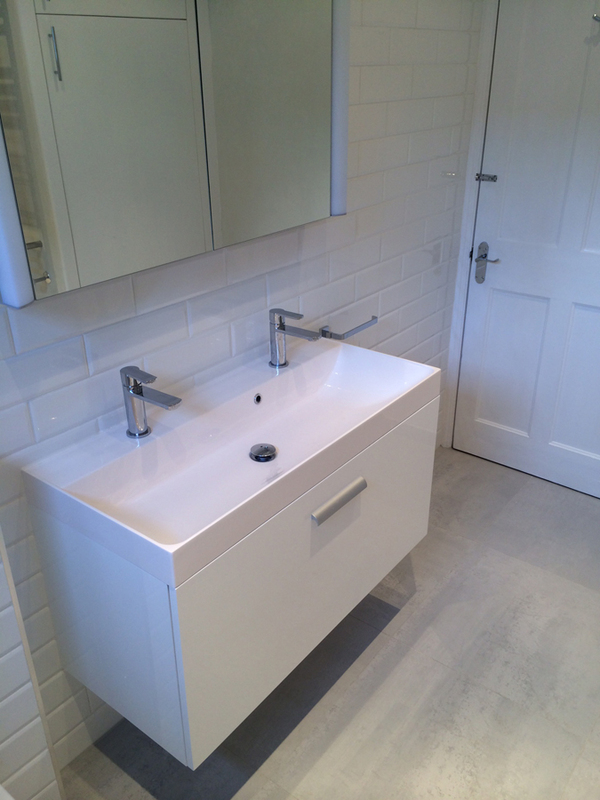 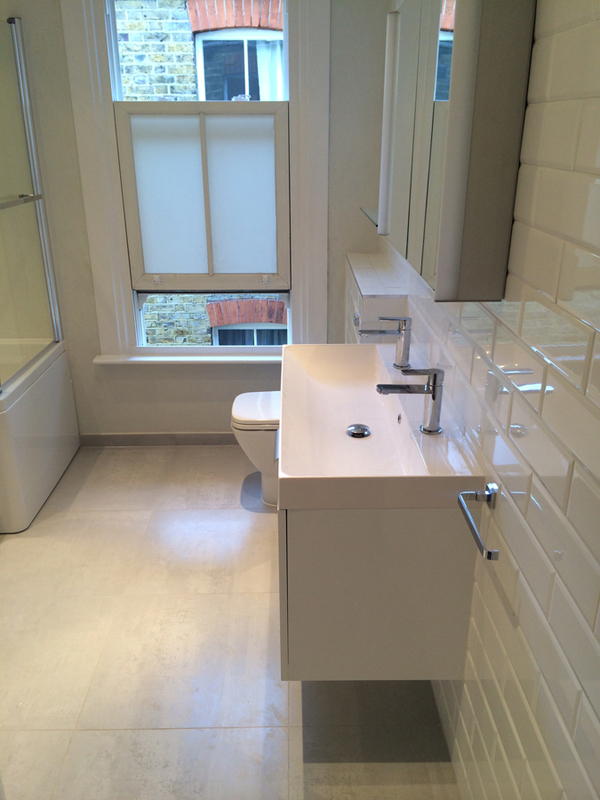 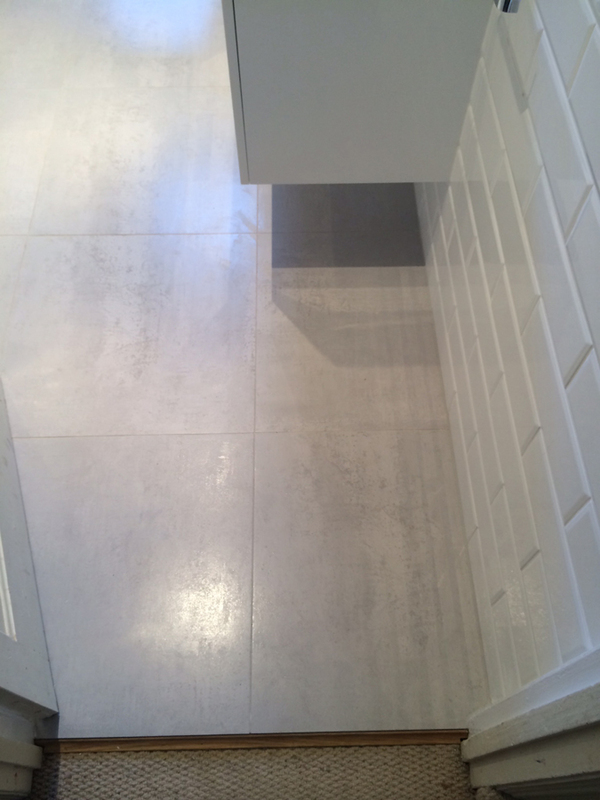 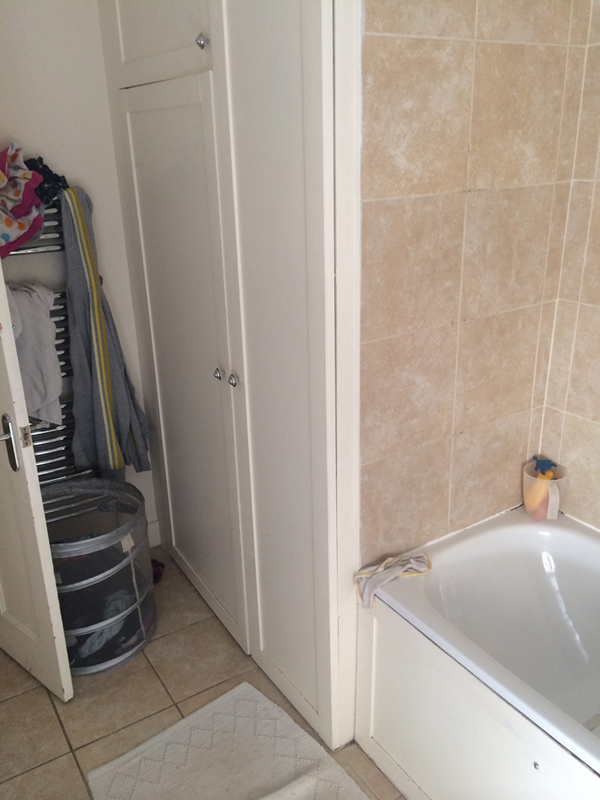 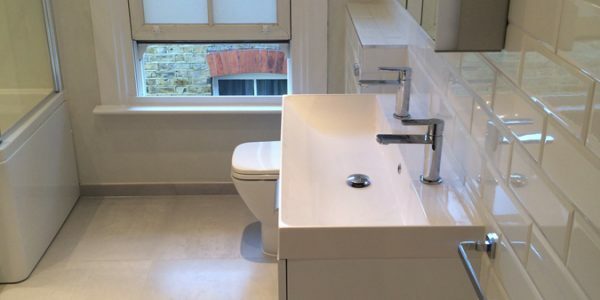 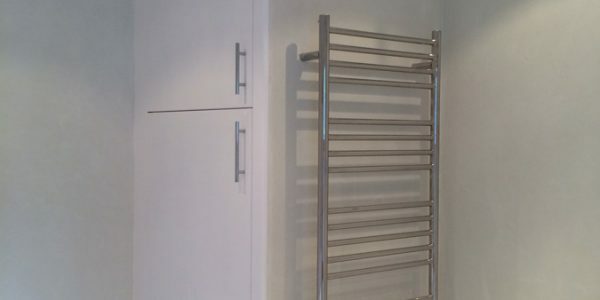 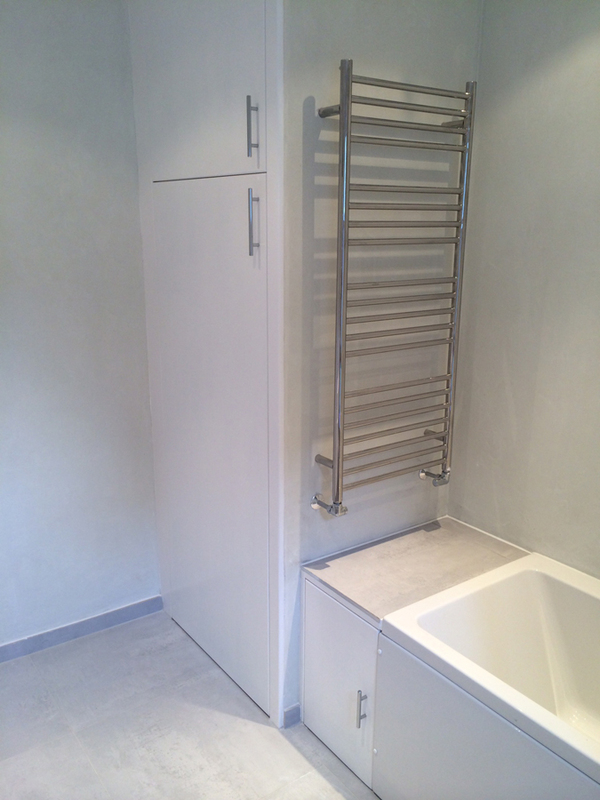 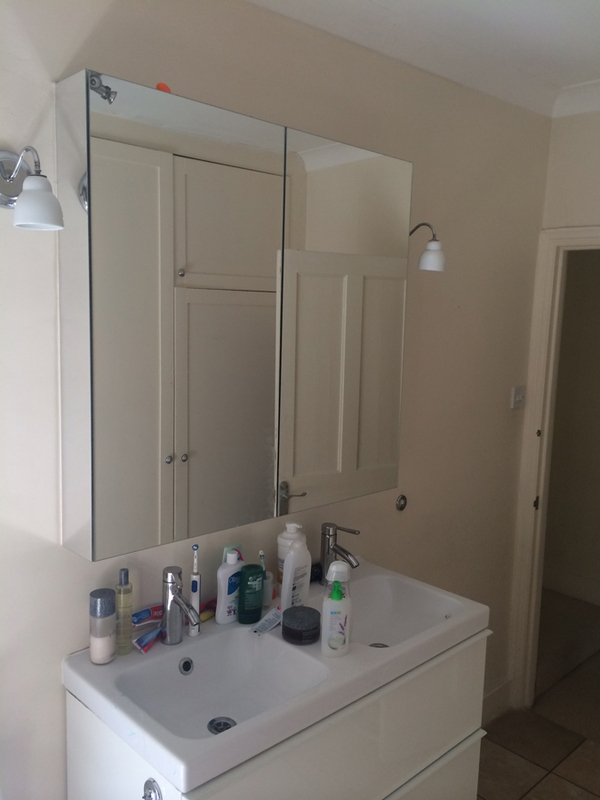 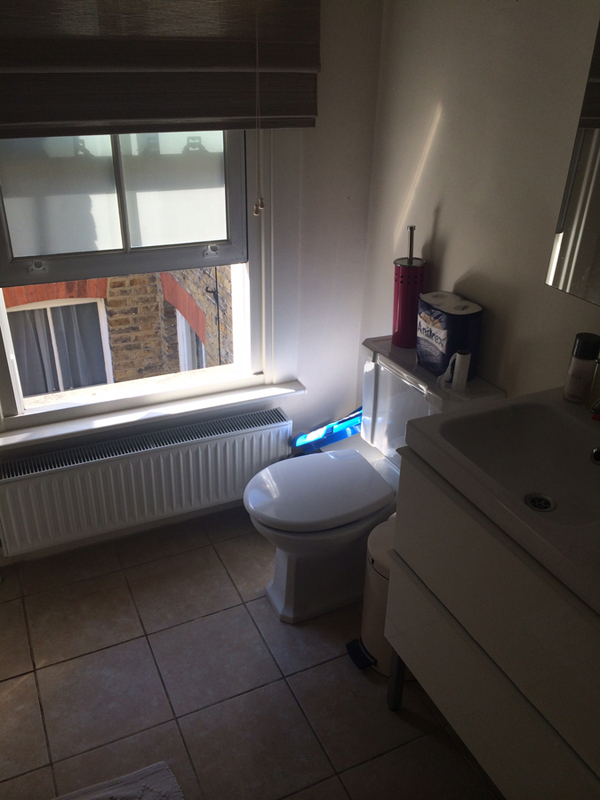 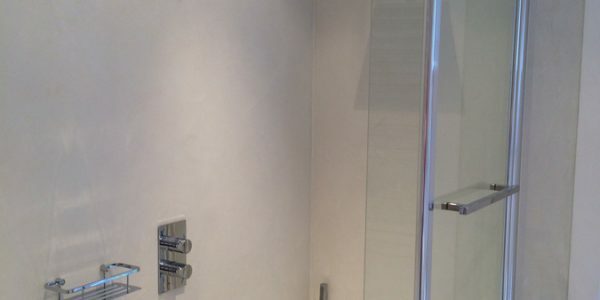 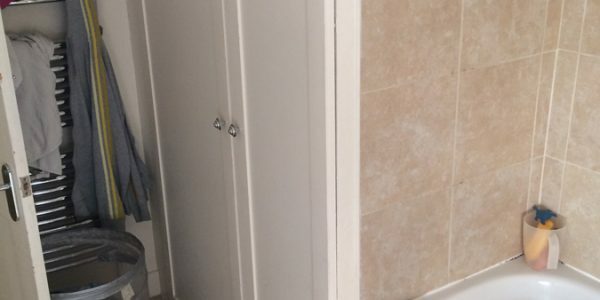 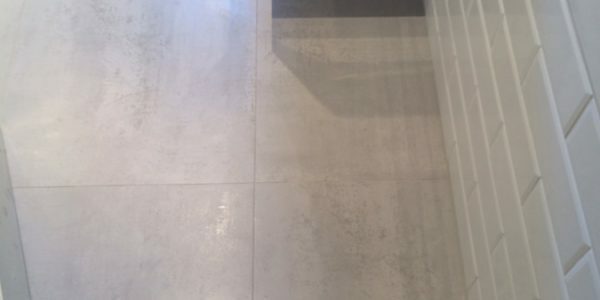 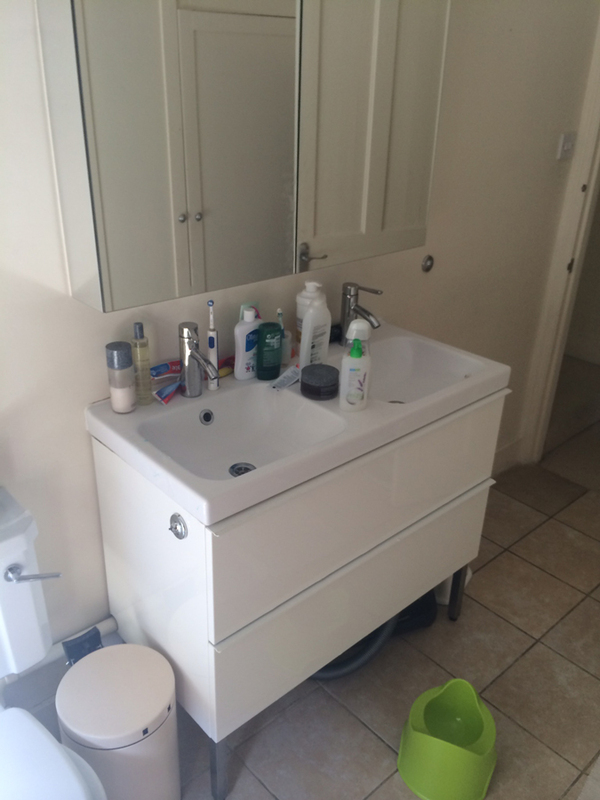 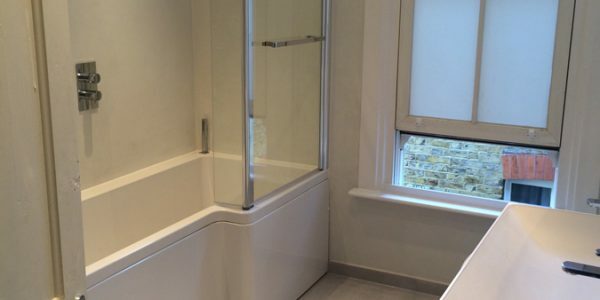 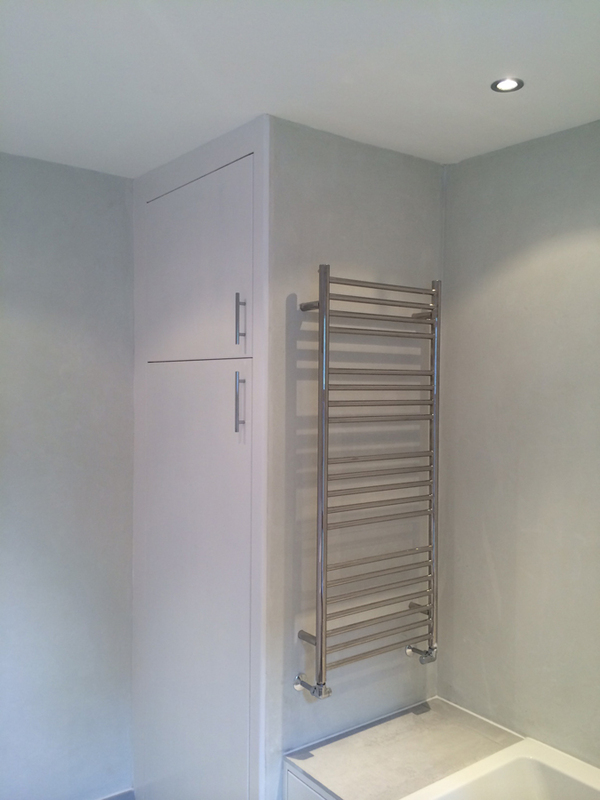 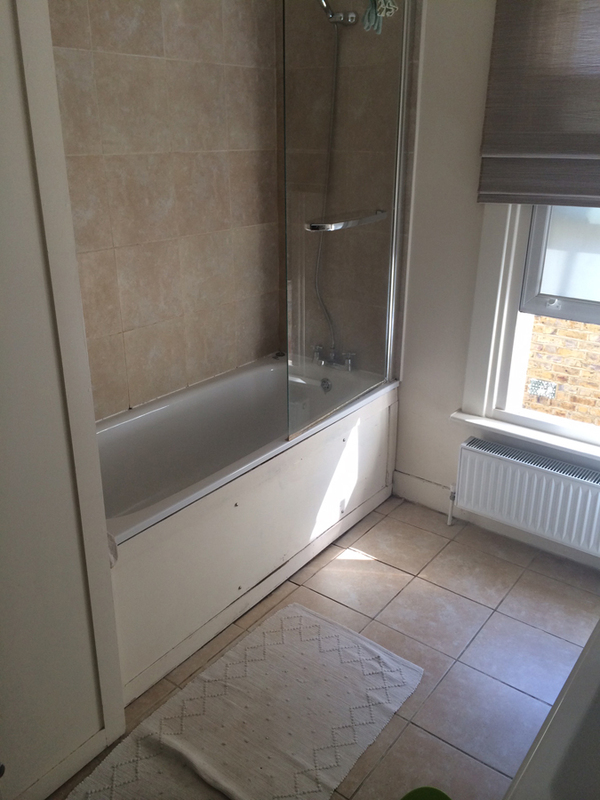 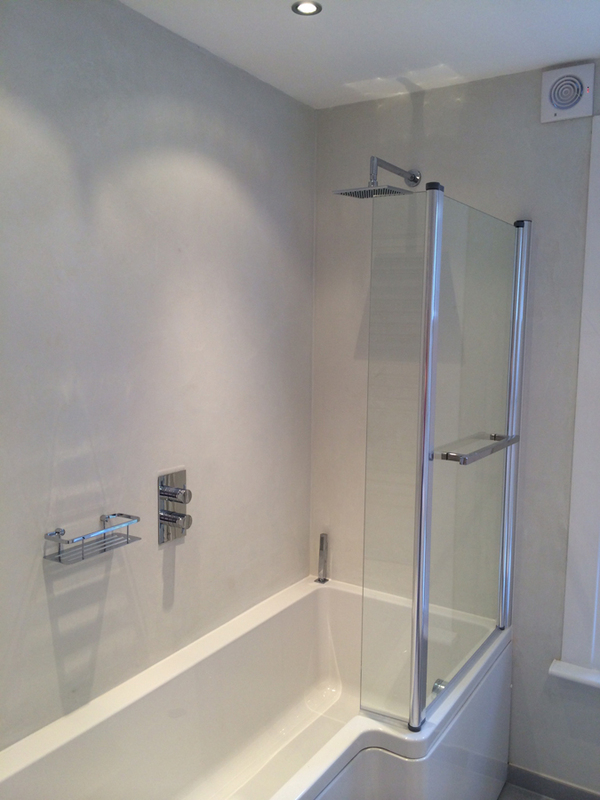 See Sandra’s testimonial below and to the right a checklist of the items that we supplied and installed to create the bathroom. 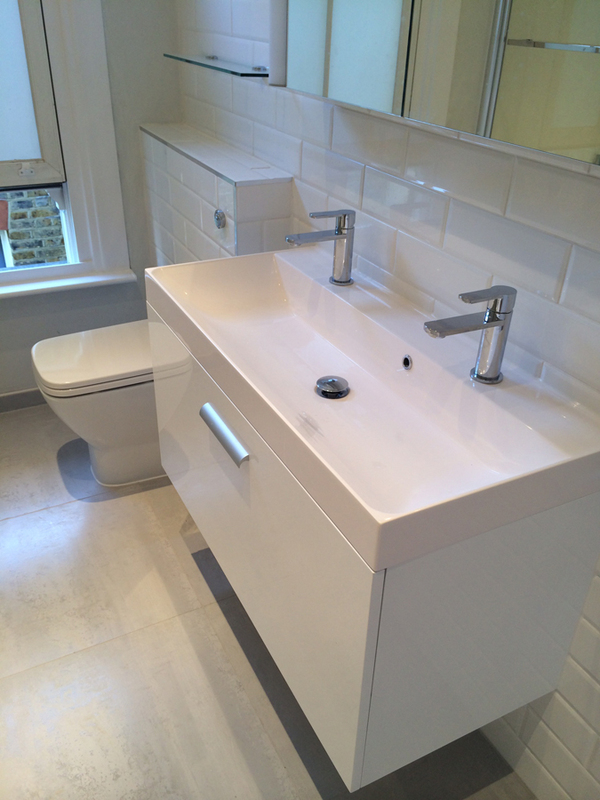 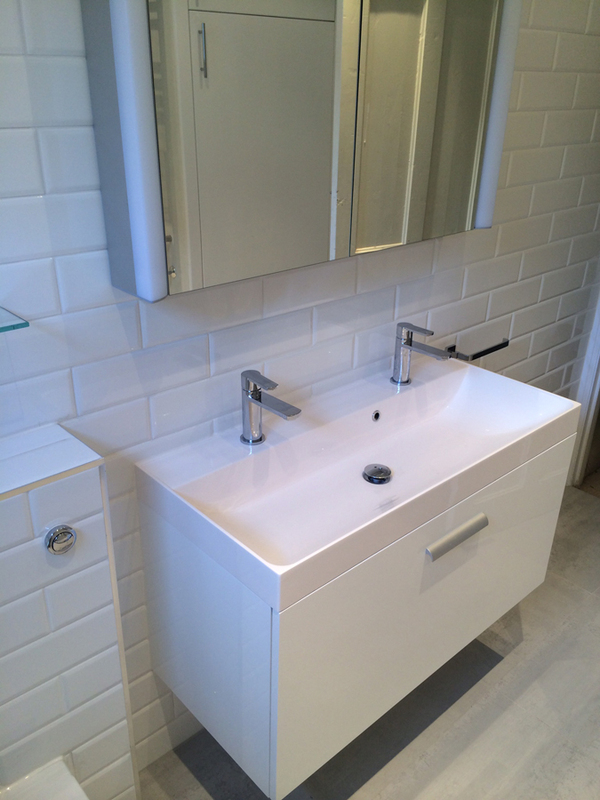 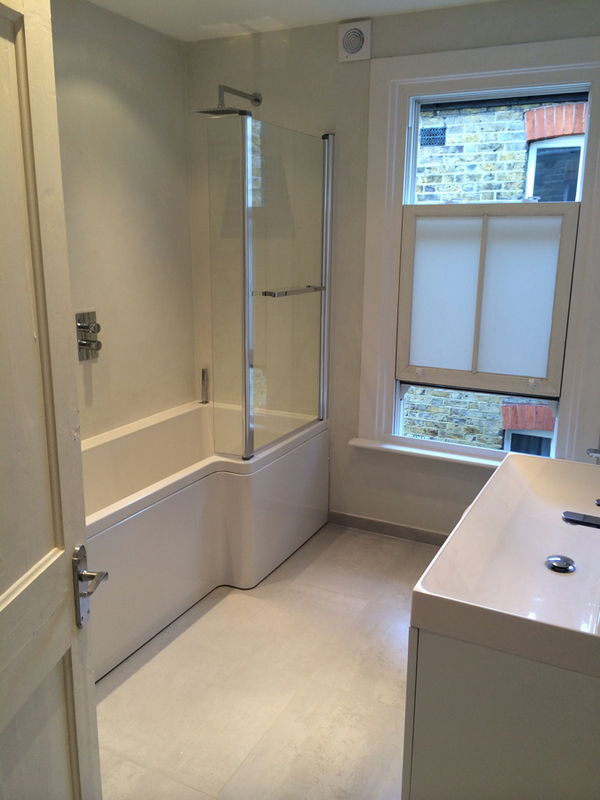 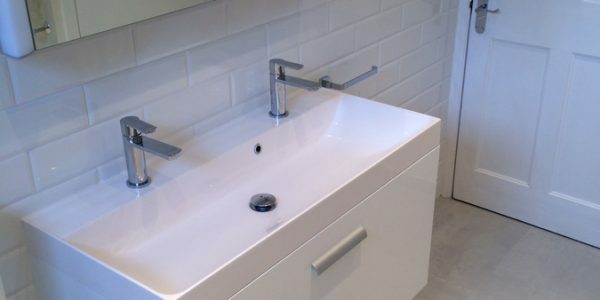 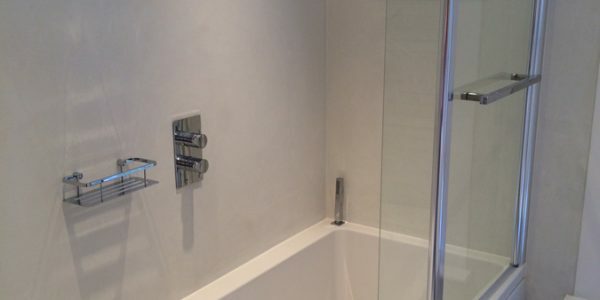 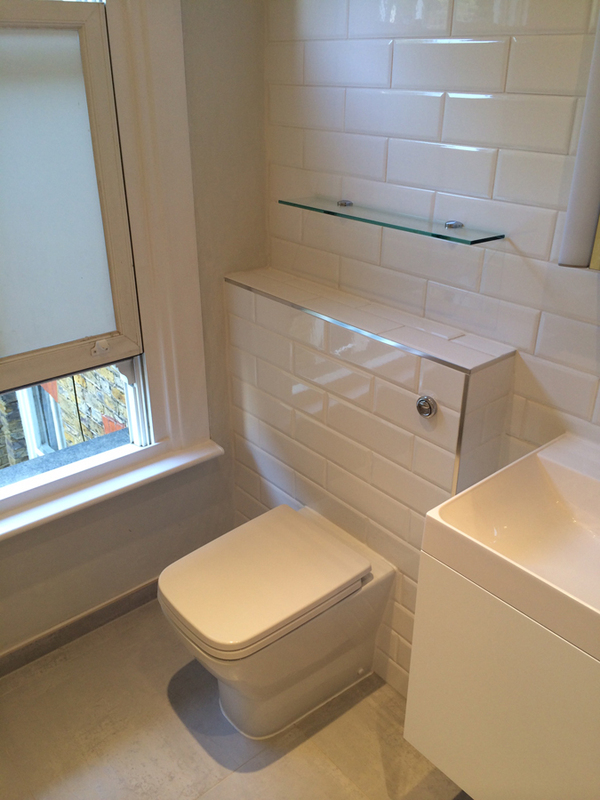 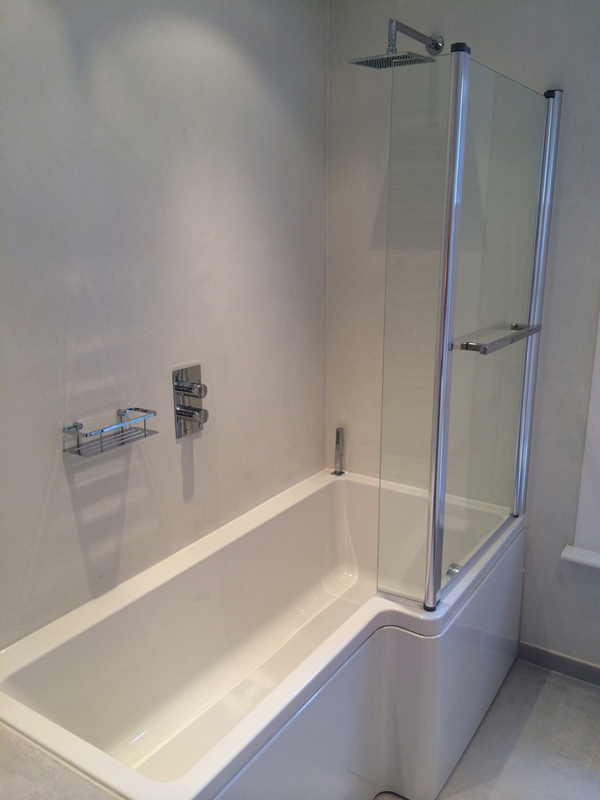 Lee and the team at Aqua Bathroom run a very professional bathroom and installation company. 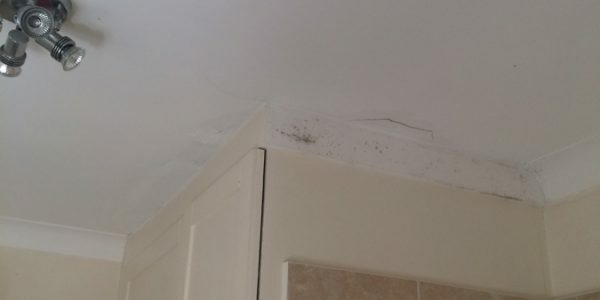 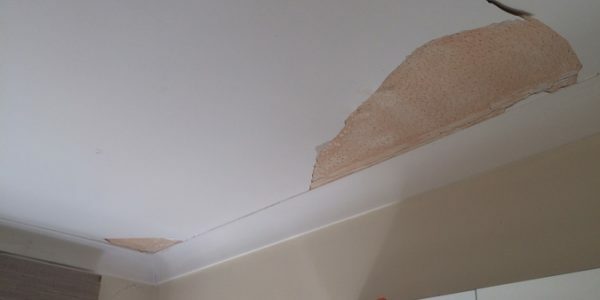 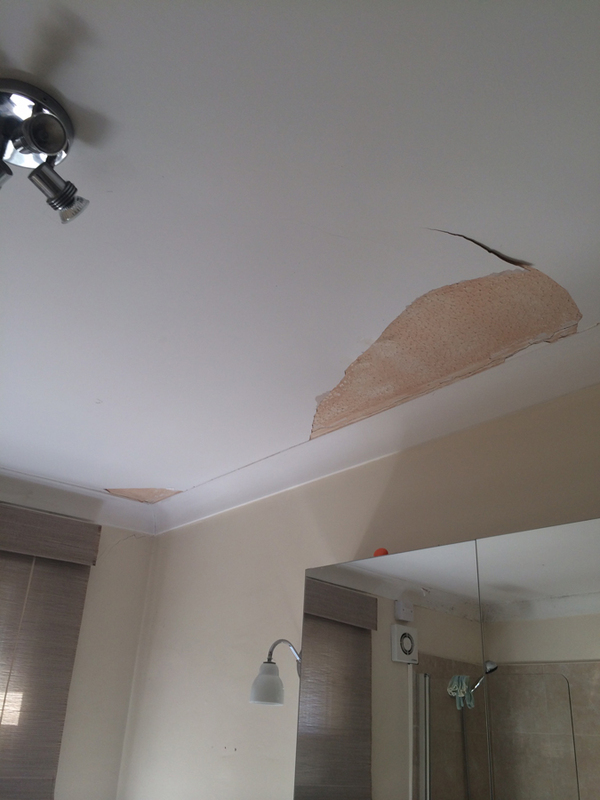 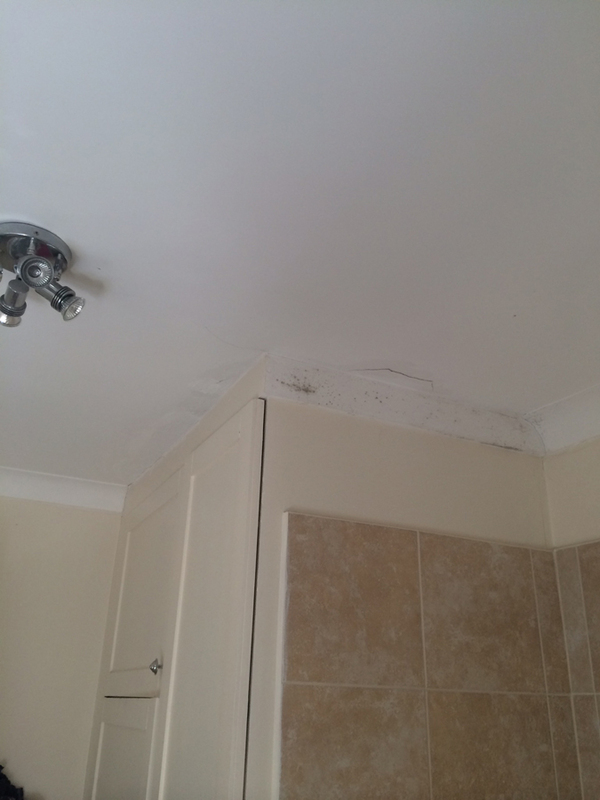 Our bathroom was completely falling apart, with tiles and walls cracking and a falling down ceiling. 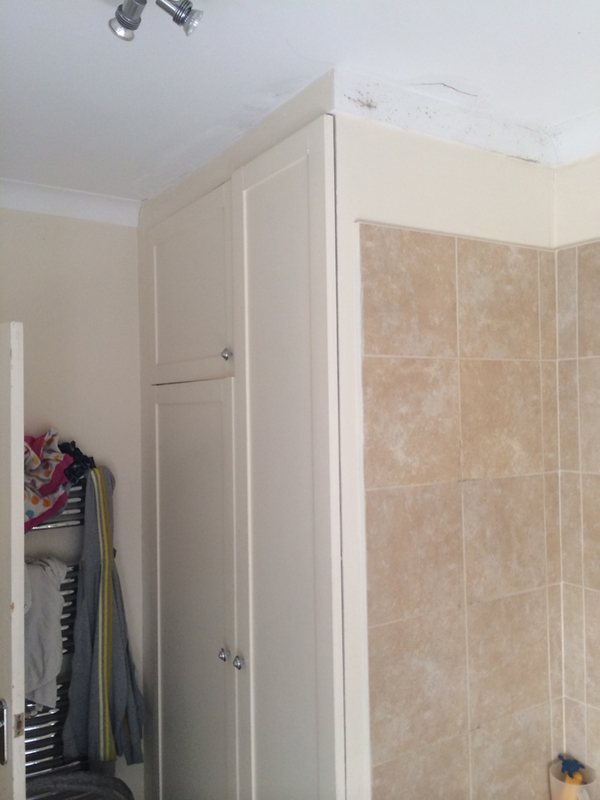 The guys removed the whole bathroom and re-did it from scratch including re-concreting walls and replacing the ceiling, it was a big job. 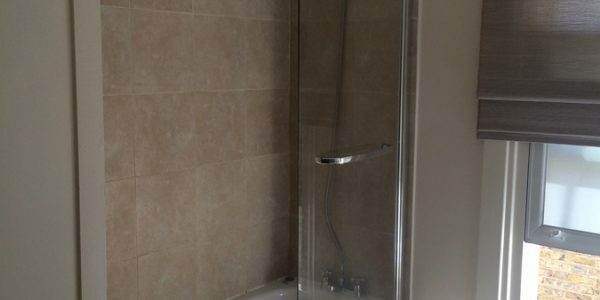 We are really happy with the end result and Steve and the team who did the installation were very professional, left our flat tidy and safe at the end of each day and were very conscious of our two small children. 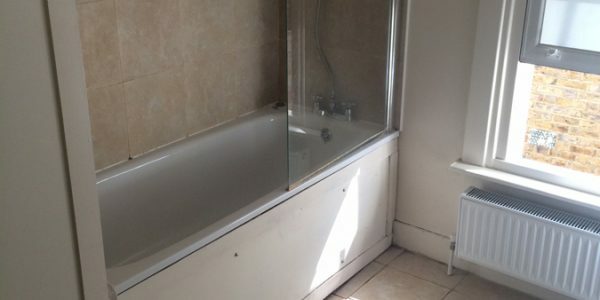 We will use them again when we do our second bathroom in our loft in a few months.